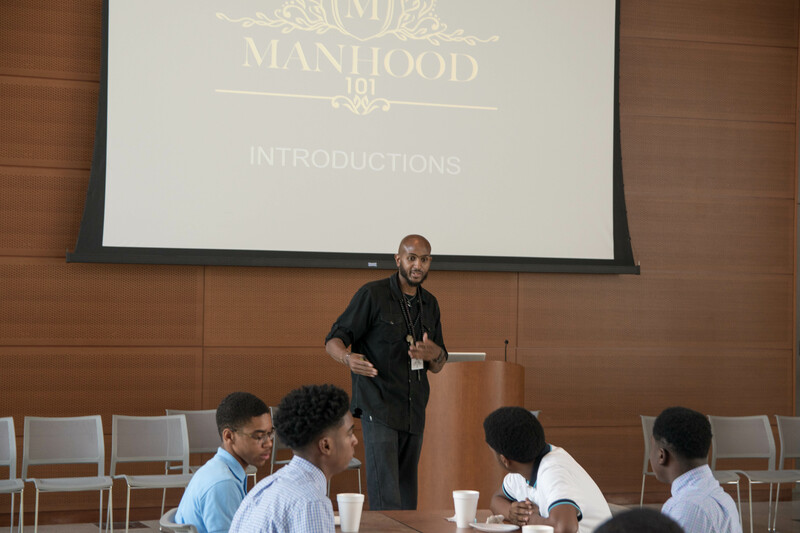 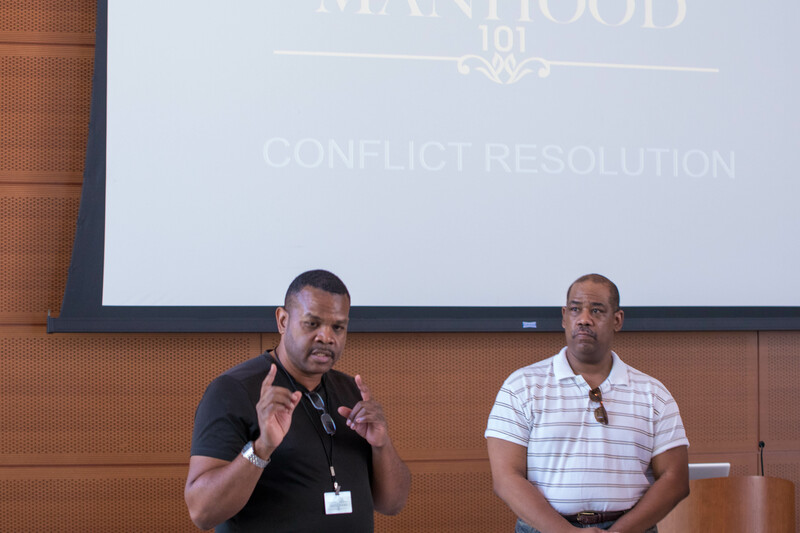 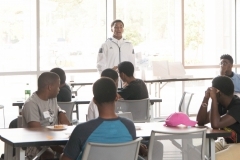 Man Hood 101 is our initiative designed to impact and enrich the lives of young men in the community. 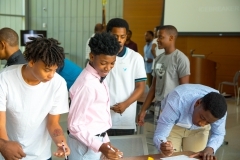 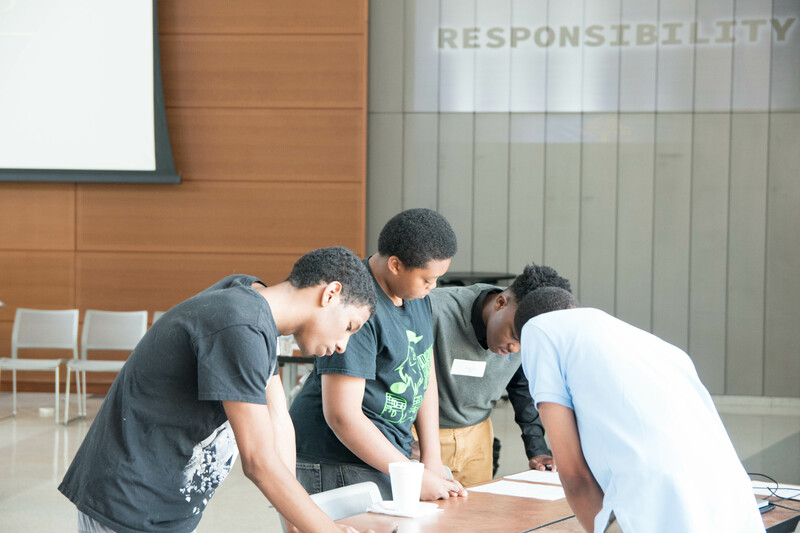 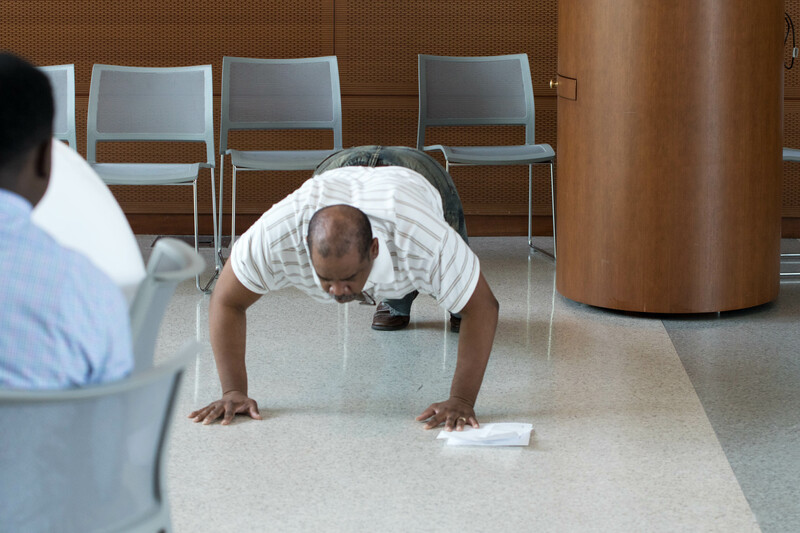 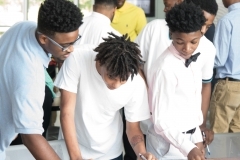 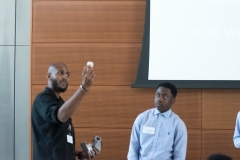 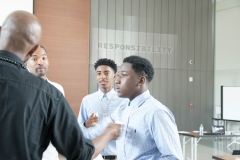 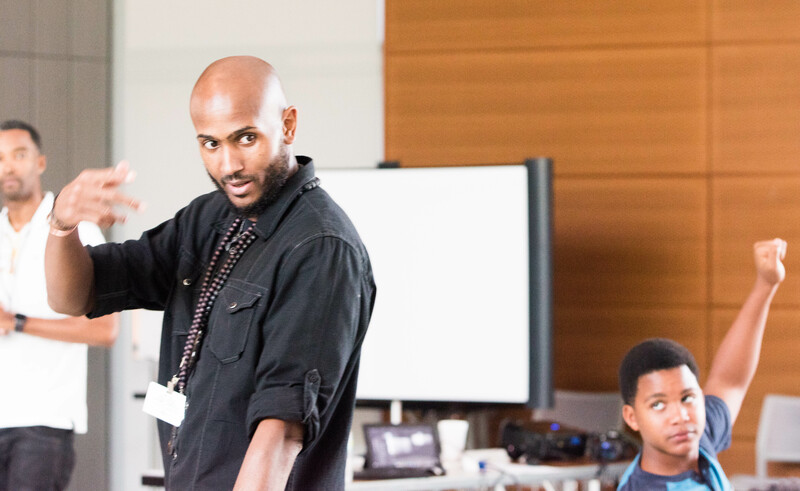 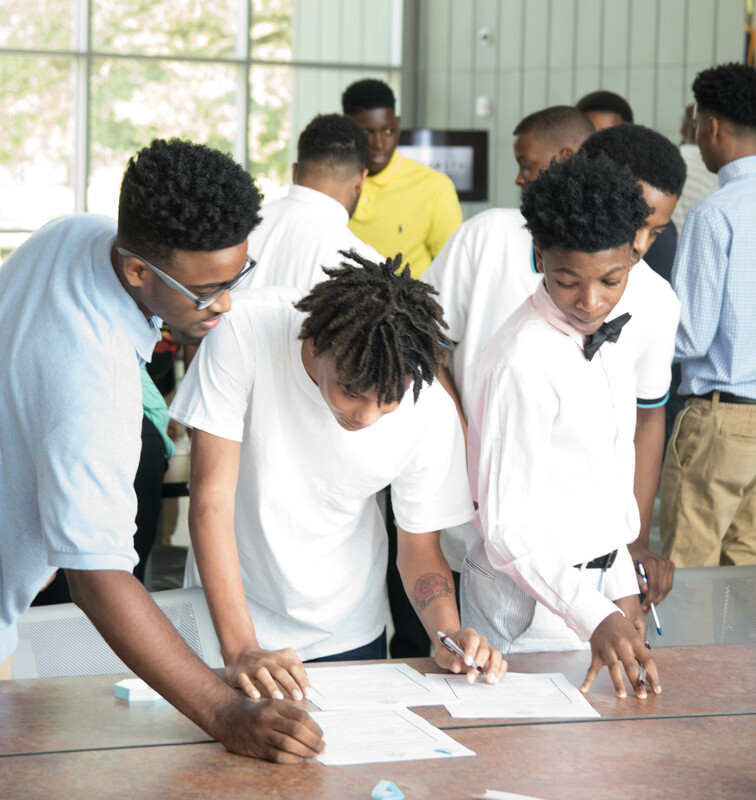 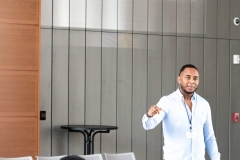 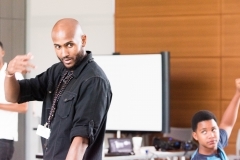 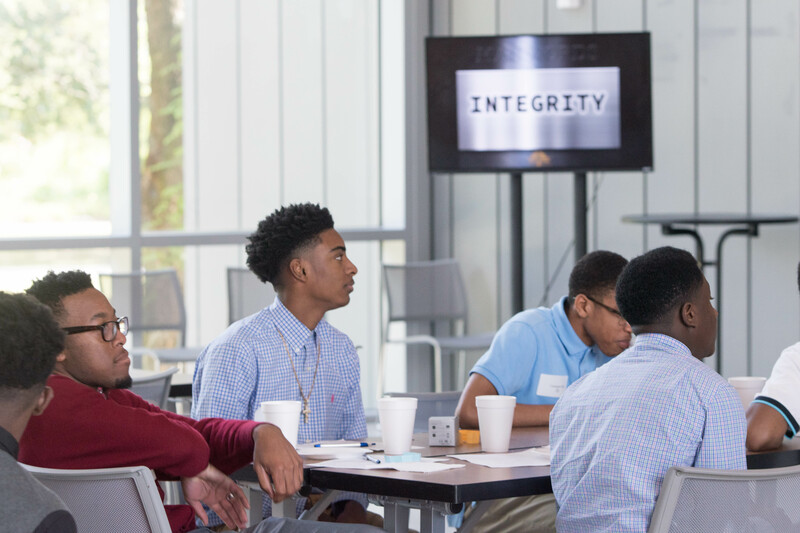 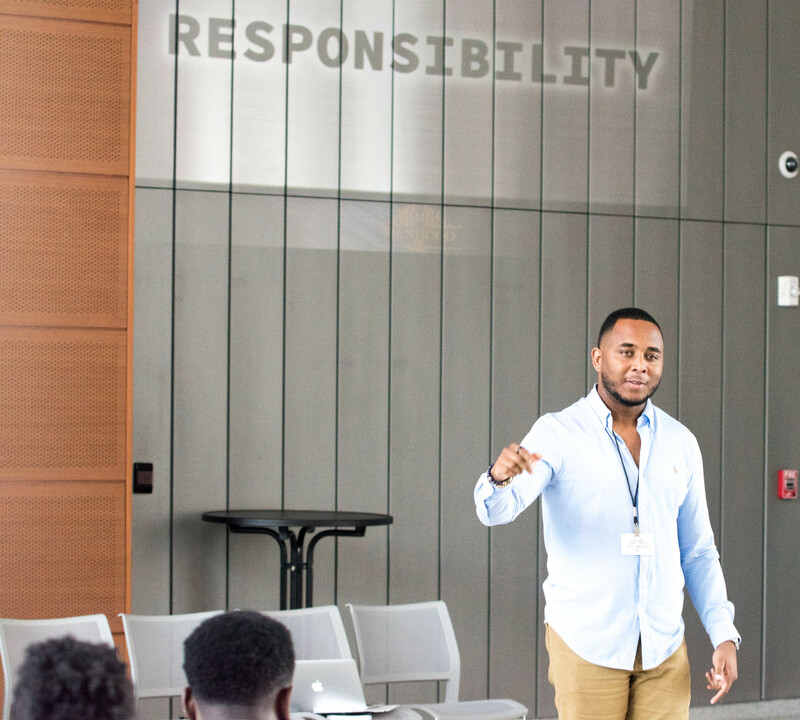 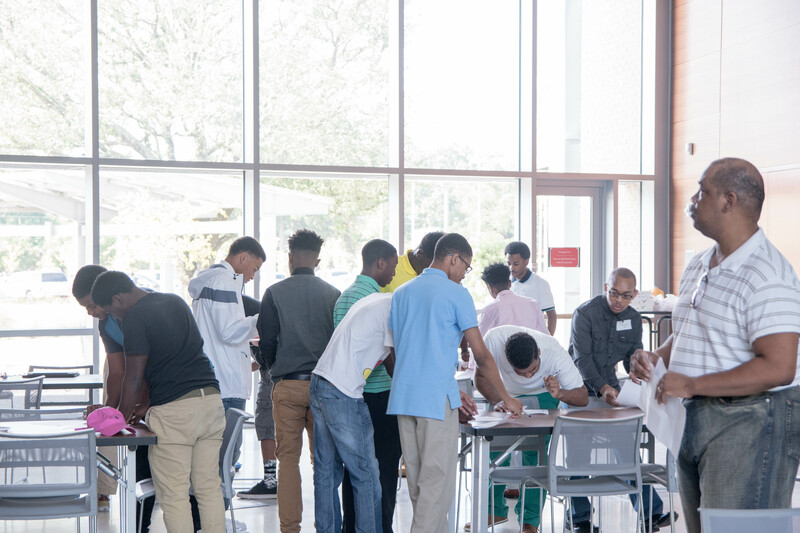 Our programs provides young men with the mentorship, knowledge, some hands exercises and tools that will help in their understanding, preparation and decision making. 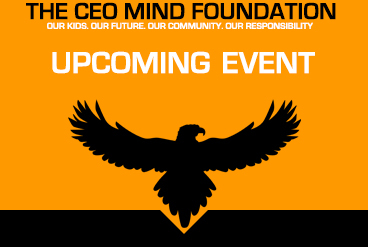 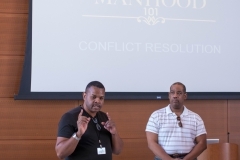 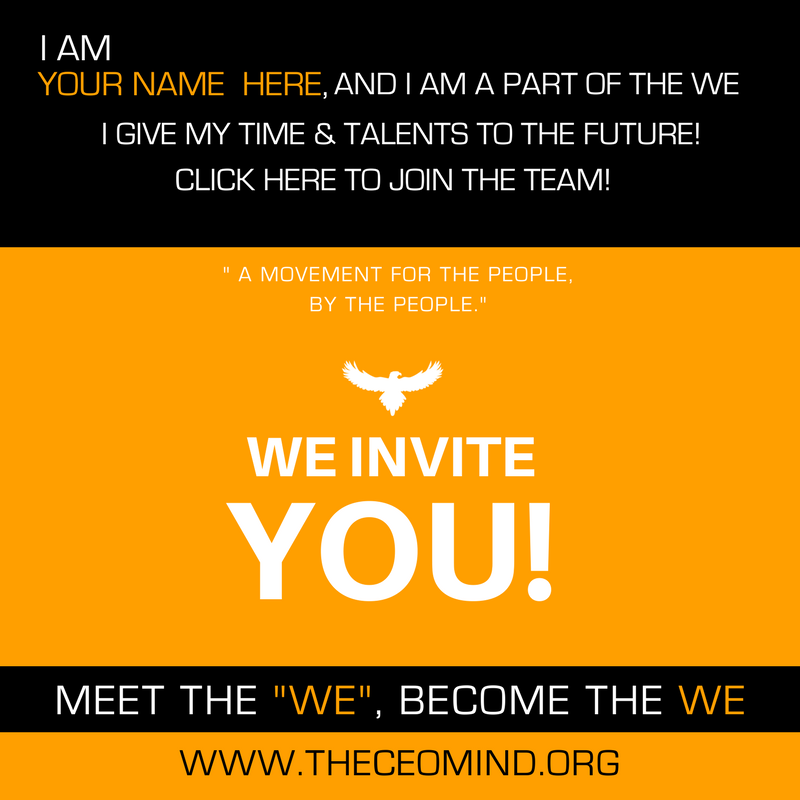 If you have an interest in working with THE CEO MIND Foundation on it’s Man Hood 101 initiative, please contact us to get involved immediately.